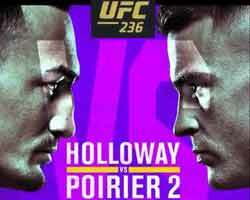 Review: 2012-07-28, good pace and great second round: Shayna Baszler vs Sara Mcmann gets three stars. The undefeated Sara Mcmann ranked as the No.5 bantamweight in the world, entered the fight with a record of 5-0-0 while Shayna Baszler had a record of 14-6-0 (Baszler is not ranked as he hasn’t fought since November 19, 2010 when she defeated Elaina Maxwell). 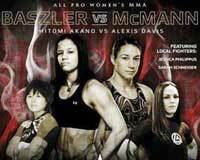 Baszler vs Mcmann is the main event of Invicta FC 2. Watch the video!